Earlier this year I was planning a wedding and wrote on how similar it can be to your next large meeting in terms of branding and marketing through social media. This blog shares those previous tips of unique and consistent ways to get started if you’re feeling under creative and overwhelmed. Sponsorships Got You In A Rut? Do you hold the same meetings year after year and roll out the same sponsorship packet? If so, it may be time to do some updating, as many vendors are looking for more creative ways to get their company name out there. 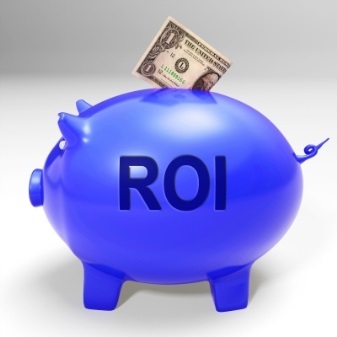 Whether it is a small meeting for 35 people or a large conference for hundreds, sponsors want to see the ROI. Standard sponsorship levels still have their place but it’s also time to start thinking outside the box. Work with the vendors directly to ensure they get the most out of their sponsorship.